Lyn has 15 years of experience in massage. For the last 12 years she has been practising in the All Health Clinic Turramurra. She is a caring, experienced and qualified therapist. Lyn has a Cert IV in Remedial Massage and is registered with all major health funds. She is also a Members Choice Provider for Medibank Private. Additionally Lyn is a qualified acupuncturist with 17 years of experience and is registered with the Chinese Medicine Board. For those clients who would like acupuncture Lyn uses a combination of acupuncture and massage for neck, shoulder and back pain. 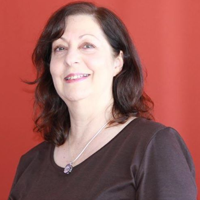 Pauline Dever has over 20 years of experience as a massage therapist. She graduated from Port Macquarie TAFE with Distinction and received an Award for Excellence for her Associate Diploma in Health Science (Massage Therapy). Pauline is trained in remedial, Swedish and sports massage, trigger point therapy, pregnancy massage and aromatherapy. She has worked in close conjunction with many health professionals throughout her career and is accredited with all Health Funds. She is also a Members Choice Provider for Medibank Private. Pete has been massaging for over 15 years in a range of settings from clinics to event workplaces. He topped his year when completing a Diploma of Sport Therapies in 2002 and offers Remedial, Relaxation and Sports Massage. Having worked for around 10 years in corporate massage and being and being a full=time office worker himself, he specialises in neck and shoulder massage and the treatment of stress, headaches and any issues caused by poor posture. 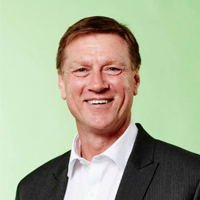 Pete has a thorough knowledge of musculoskeletal anatomy and can provide useful advice on posture and exercise. He teaches massage at Hornsby Ku-ring-gai Community College. Claudine is very passionate about massage therapy especially the benefits to your physical, mental and spiritual wellbeing. Incorporating the various techniques Claudine has studied, she will tailor each individual treatment for you and the needs of your body. 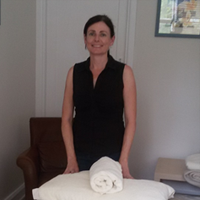 Claudine has 12 years of clinical experience and has witnessed the many benefits that a regular massage provides. Qualifications include Diploma of Remedial Massage, Sports Massage 1, Pregnancy Massage, Hawaiian Massage (where the therapist uses hands and forearms using long flowing strokes), Reiki 1 and Intuitive Bodywork. She is a member of the Australian Traditional Medicine Society (ATMS) and has health fund provider status with most health funds. 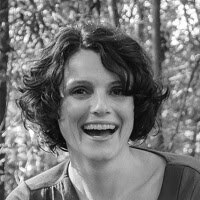 Claudine would love to support you in creating a space of calm allowing the body and mind to reconnect. Through my nearly 20 years of experience of working with the human body, I have seen many connections between our thoughts, emotions and beliefs and our physical body. My focus then is to create a safe and nurturing environment with a caring holistic approach. This allows you to completely relax while we release your blocks and tension so we can reach your own vision of optimal health, of mind and body. Thus enhancing your peace of mind, energy levels and a sense of well-being. 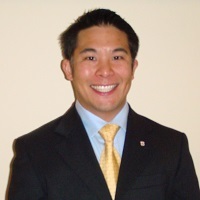 Andrew has worked in the health care industry since 2006 when he started work has a massage therapist. He moved onto to being an osteopathic assistant for various osteopaths but eventually decided to complete his master’s degree in Chiropractic at Macquarie University when he was shown how effectively the body can heal when bio-mechanical interference is removed from the spine. Chiropractic may be able to help by simply aligning the spine and improving your posture. Sometimes it may have more profound effects by influencing your life through the changes that follow on after your spine is aligned. Tonia is a clinical psychologist dedicated to providing a high quality of care using a collaborative approach to working with her clients. 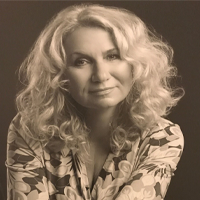 Tonia incorporates evidence-based therapeutic techniques that have been validated by current research such as Cognitive Behavioural Therapy (CBT) and Acceptance and Commitment Therapy into her work. She also draws on other valuable and creative therapeutic techniques working with children or that may be more suited to certain clients. 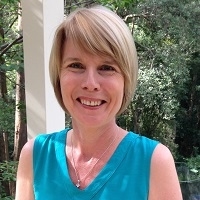 Tonia’s past clinical experience includes working in public health with children, adolescents and their families as well as consulting with both adults and children at the anxiety clinics at Macquarie University. She has been working for 12 years in private practice. Tonia’s clinical research experience involved her PhD research in the area of youth substance use as well as past work experience in schizophrenia research and breast cancer research. Tonia has also had experience in teaching counselling and therapy skills to psychology students at Macquarie University and dance therapy students at Wesley Institute. 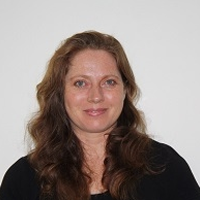 Dr Frederika Gerull is a clinical psychologist with 20 years of experience in private practice but also in public health, department of psychiatry at Westmead Hospital. She has taught at Sydney and Macquarie University. Dr Gerull offers several modes of therapy, including cognitive-behavioural therapy, interpersonal therapy, hypnosis, family therapy, and narrative therapy among others. 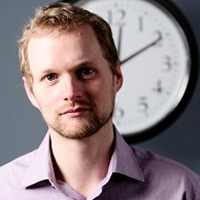 More recently Dr Gerull has developed a passion for functional medicine. She is interested in how biochemical imbalances impact on the mind, emotions and cognitions. 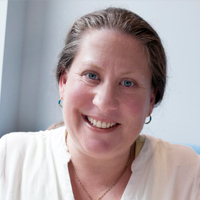 Kym is a registered psychologist with extensive experience working with young people, parents and families. Her experience spans across a wide range of mental health issues including depression, anxiety, suicide and self-harm, trauma, stress related issues and more. 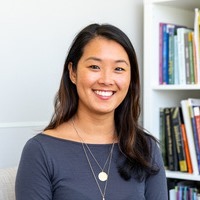 She uses evidence based interventions such as solution focused, cognitive behavioural, interpersonal, narrative, family therapy and more to help people work through their presenting problems, grow and gain a better understanding of self. Vincent has a real understanding of the signs and consequences of men in crisis. He knows how to help men navigate through these times so as not to self-sabotage their careers and relationships. Vincent is a qualified counsellor, psychotherapist and Executive Coach with over twelve years’ experience, specialising in supporting men in all aspects of their personal and professional lives. In addition, Vincent has had a long and distinguished executive career in general management, human resources, learning and development, and corporate and commercial law. His most recent role was Chief Human Resource Officer, General Counsel and Company Secretary of Greencross Limited, an ASX200 listed company. Vincent also served as an officer in the Australian Navy. Vincent is a committed family man with two young adult sons. Colette’s passion to inspire and help people find happiness and peace in their lives has led her to a variety of healing modalities. She combines Reiki, crystals, intuitive counselling and meditation to lift the weight of worry from your shoulders. With over 15 years of experience as a professional healer and clairvoyant counsellor Colette can walk you through a personal healing meditation which allows the body to tap into its natural healing capabilities, relax and let go. You will remember the joy of living as negative belief patterns are removed.